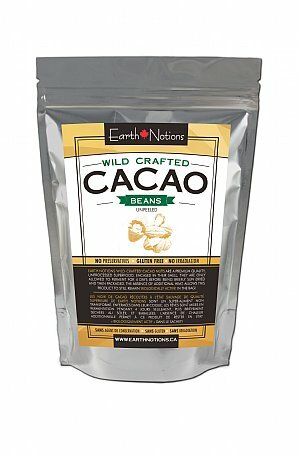 A true raw food experience, these whole cacao beans (as well as our cacao nibs) offer the greatest nutritional value because they remain unprocessed. 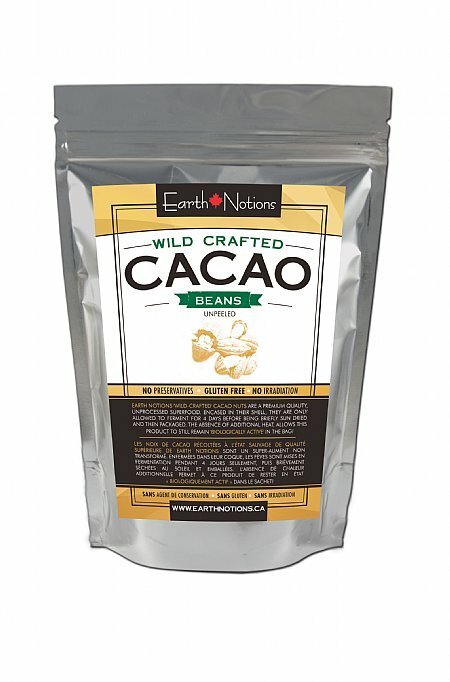 Their unique flavour profile is developed over a four-day fermentation period after which they're sun-dried and packaged so you can enjoy them in their all-natural state. They come in their skins which are edible (like peanut skin). The skins can be easily removed by soaking them in water for two to three minutes and then the skins simply peel off.